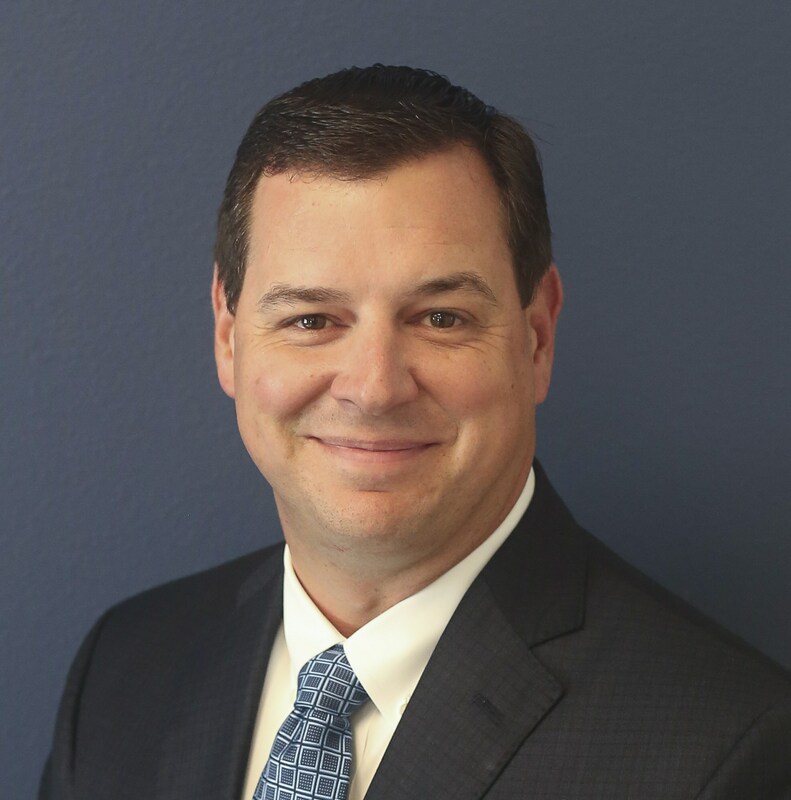 Rick Hines graduated from Whitney High School in 1985 and went on to receive a Bachelor of Business Administration from Baylor University in 1990. After college Rick joined his father in the real estate and land development business. With a multi- phased development project underway in the China Spring area, Rick, wife Debbie and children, Hali and Hunter moved to China Spring in 1998. Shortly after moving, Rick decided to relocate The Hines Land Group, Ltd. headquarters to China Spring, where it is today. As a community member Rick has been very involved with local youth by coaching boys and girls team sports and sponsoring a variety of 4-H activities. More recently in addition to these interests he has been focused on the China Spring ISD where he has proudly served as a member of the School Board of Trustees since 2005. Rick also serves on the Journey Christian Community Board of Directors. The Hines children have attended China Spring Schools since kindergarten. When time allows Rick enjoys riding horses with his family and all types of hunting. Jeff Bradburn has been a staple to the China Spring community since 1997. Jeff is married to his wife Crystal and the couple has two girls. Taylar and Riley. Jeff went to Baylor University and studied Sports Medicine but he found a successful career in finance. 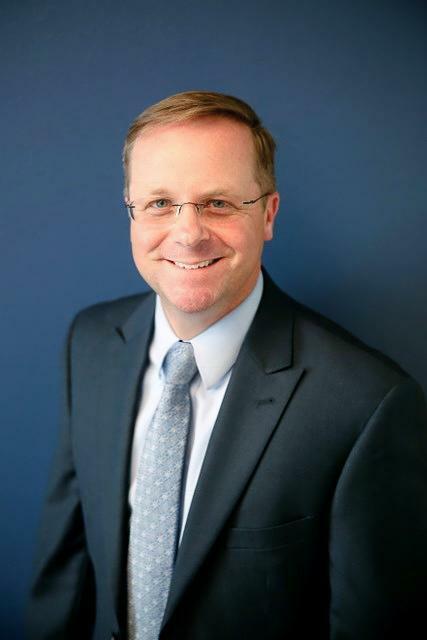 He is a Mortgage Banker and Branch Manager for Lakeside Lending, a division of TXL Mortgage Corporation. Jeff takes part in many facets of the China Spring community. He has served on the China Spring Youth Athletic Association Board and on the China Spring ISD Hiring Committee as a public member. He currently serves as President of the Hills of Childress Creek Home Owners Association. However, outside of these activities lies his true passion, introducing the youth of China Spring to Jesus. He has served on staff at Journey Christian Community as the Youth Pastor for the last seven years and is also a member of the China Spring Ministerial Alliance. His love for God is the leading and most vital part of his life and his ultimate mission is to try to exemplify Jesus to those around him. Holly Dunham was elected to the CSISD Board of Trustees in 2014. 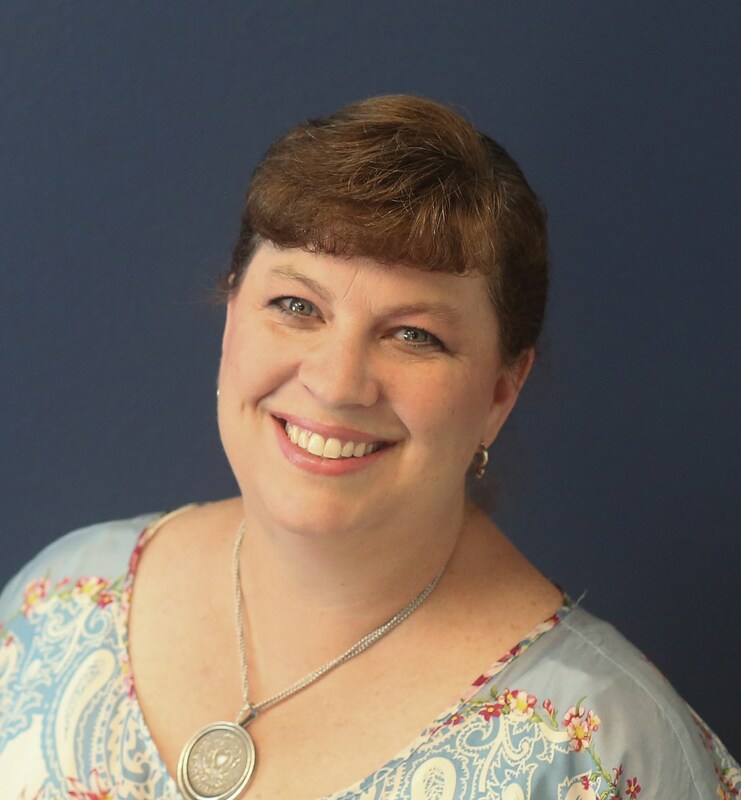 She has served the district in several capacities, including being a member of the CSISD Education Foundation, CSI PTA President, and facilitating the construction of the Intermediate School playground. Holly and her husband Mike have three children, Lauren and Landry who have been CS Cougars since Kindergarten and Harrison who started school at China Spring in 4th grade. Holly has extensive business experience as the former General Manager and VP of Waco Hyundai. She also serves on numerous boards and committees for local non-profit organizations. She is an active, lifetime member of First United Methodist Church in Waco. Holly received both her undergraduate degree in Psychology and Child & Family Studies and her Master's Degree in Education from Baylor University . After graduate school, she taught in public schools in the Waco area for two years before she began working at Waco Hyundai. In her spare time, Holly enjoys spending time with her family, traveling, photography, reading and watching sports. Chris Gerick was elected to the CSISD Board of Trustees in 2016. Chris has lived in the China Spring community since 2007. He has served on the CSYAA board for over 5 years as VP of Baseball & President; coaches youth sports, has served as a Watchdog on campus, and is an active member of Oak Grove Baptist Church. Chris and his wife Staci, have two children (Camden & Caitlyn) who have attended CS Schools since 2011. Chris graduated from Mart High School in 1996 and went on to attend UMHB where he graduated in 2000 with a BBA. 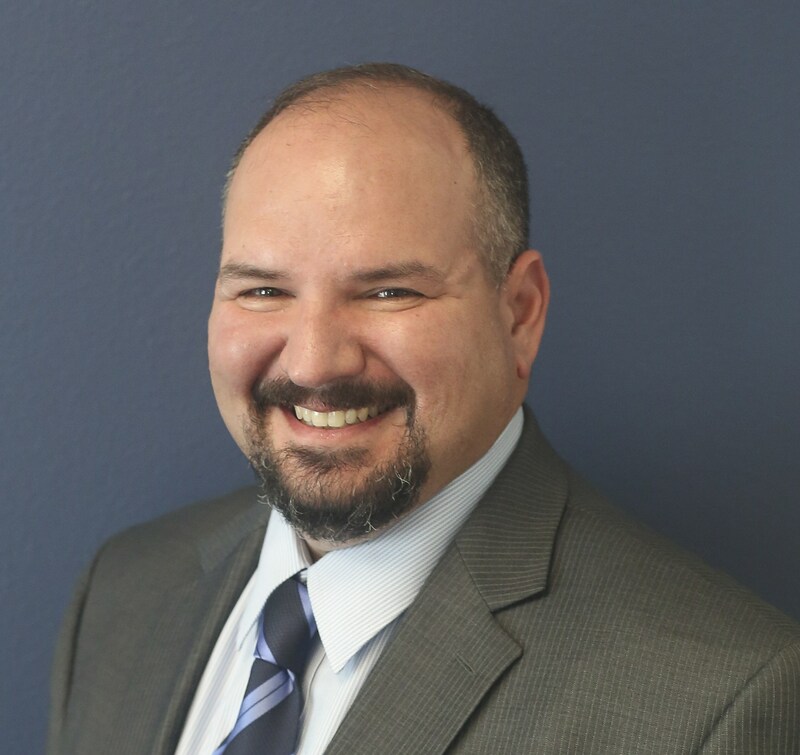 Chris chose to go to work for the family security guard business Eagle Systems, Inc. in 2000, where he has gained excellent knowledge in dealing with budgets, payroll, accounts receivable, billing, insurance, and many other critical areas of the business world. In 2014, Chris and Staci bought out his father to assume ownership of the family business. 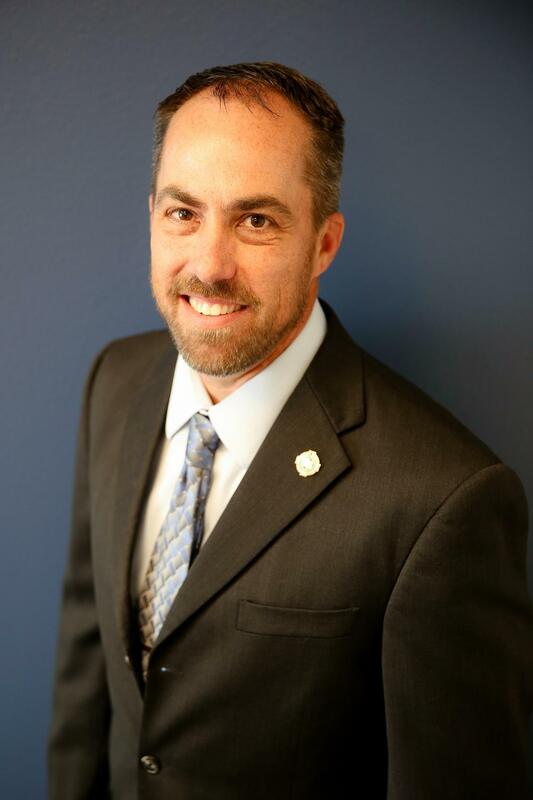 Chris has been an active member of the Waco Chamber of Commerce, Texas ASSIST, ASIS, and TAFHM. In 2006, Chris was part of the Leadership Waco Graduating class. In his spare time, Chris enjoys spending time with his family, travelling, camping, taking in sporting events and playing golf when time permits. Chris truly enjoys serving and giving back to his community. Bubba Galvan is a very active member of the China Spring community and began serving on the China Spring ISD School Board in May of 2017. The Galvan family moved to China Spring in November of 2011. Prior to that time, they lived in Waco where their children, Isabella and Gracie, attended St. Louis Catholic School. Bubba and his wife, Kim, were very involved in St. Louis School, serving as chairs of the annual St. Louis gala fundraiser, being active members of the PTO, and volunteering countless hours at the school. When the family moved to China Spring, they were excited to transfer their children to China Spring ISD. Since 2012, the Galvans have been actively involved in all things China Spring--particularly PTA, Band Boosters, Cheer Boosters, Track & Field Boosters, Cougar Golf, and 4-H. Bubba is an avid China Spring sports fan, regularly attending China Spring football, volleyball, basketball, and baseball games as well as track and field events and golf tournaments. Many of you may know him as Bella and Gracie's dad, while others may recognize him as the guy who's married to the lady who takes all the pictures at China Spring events. Others may know him professionally since his office is located in China Spring. Bubba has been a multi-line insurance agent for Texas Farm Bureau Insurance since 2002. Bubba has served on the Cross Country Water Board and on the Hills of Childress Creek Homeowners Association. He has also served in numerous positions with Waco Ducks Unlimited, including president, vice president, fundraising chair, and treasurer. He is also on the Subiaco Academy Alumni Board, serving in an advisory position for his high school alma mater. Bubba welcomes you to contact him if you have any specific questions about China Spring or the China Spring School Board, and he looks forward to visiting with you all! Trey Oakley was elected to the CSISD Board of Trustees in 2018. Trey and his family, wife Karen and children Abby and Brady, have been active in the China Spring community since moving here in 2013. Trey served on the CSYAA Board for five years and as President from 2015-2017. In addition to leadership roles, Trey has volunteered to coach a number of youth sports teams through CSYAA. 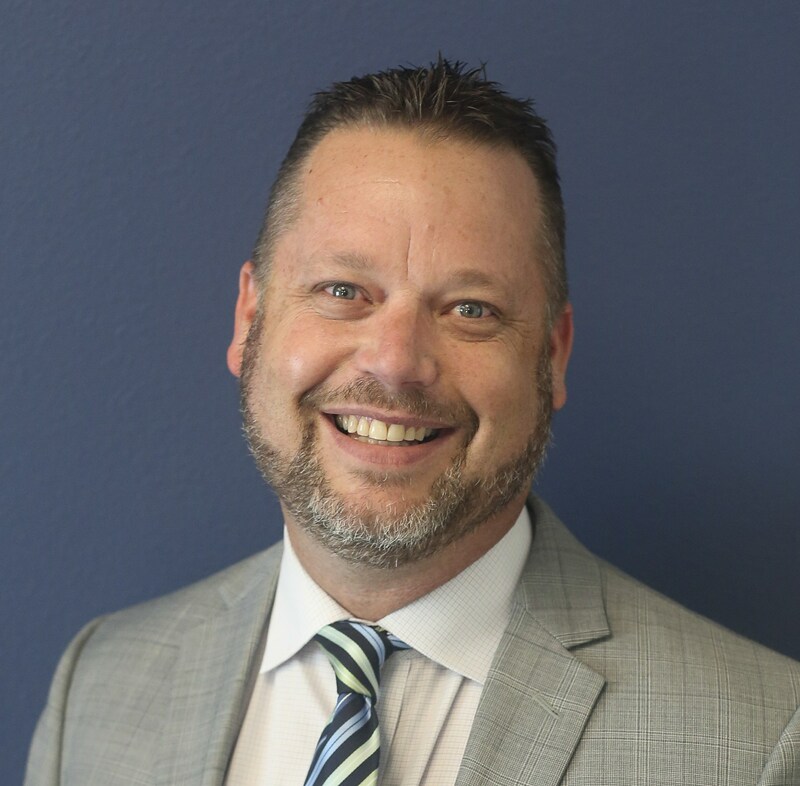 Trey credits the insights gained from these experiences, in addition to interactions with educators and his service at Methodist Children's Home (MCH) , as key motivators for pursuing a role with the CSISD School Board. Trey began his service at MCH in 1999 and is now the Vice President for Development. He is a graduate of Howard Payne University in Brownwood, Texas. Trey also earned a Master's degree in Nonprofit Management from Saint Mary's University of Minnesota and a Master's degree in Christian Ministry from Truett Seminary at Baylor University. 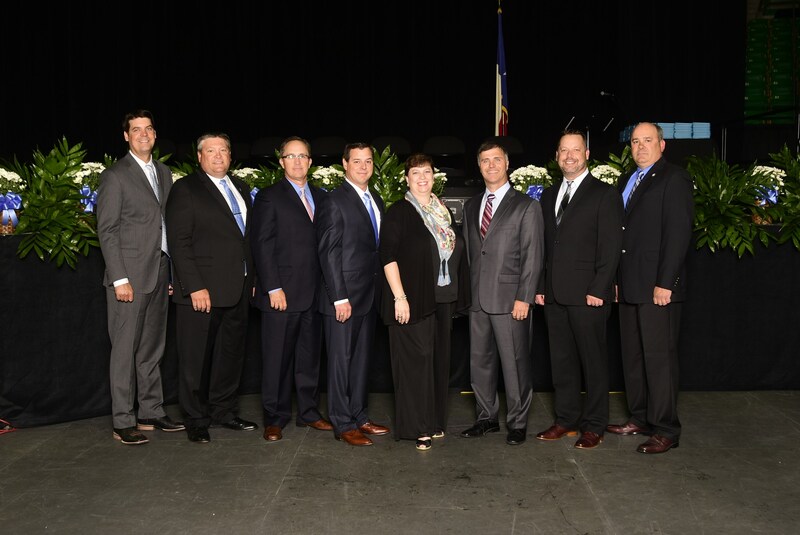 Trey sees the role of a trustee as a great honor and an opportunity to participate in creating and supporting a vision that positively impacts the students, families, educators and staff that make CSISD such a special place. Matt Penney grew up in the central Texas area, graduating from Lorena High School in 1992. Matt has a Bachelor's and Master's Degree in Education from Stephen F. Austin State University. He coached and taught on the junior high and high school levels until life took his career in another direction. Matt and his family have lived in the China Spring community since 2004. His wife, Theresa, is currently a teacher at China Spring Intermediate and has been teaching since 1997. His son Carter and daughter Claire both attend China Spring schools. He serves Baylor University's Department of Public Safety as the Director of Parking and Transportation Services. 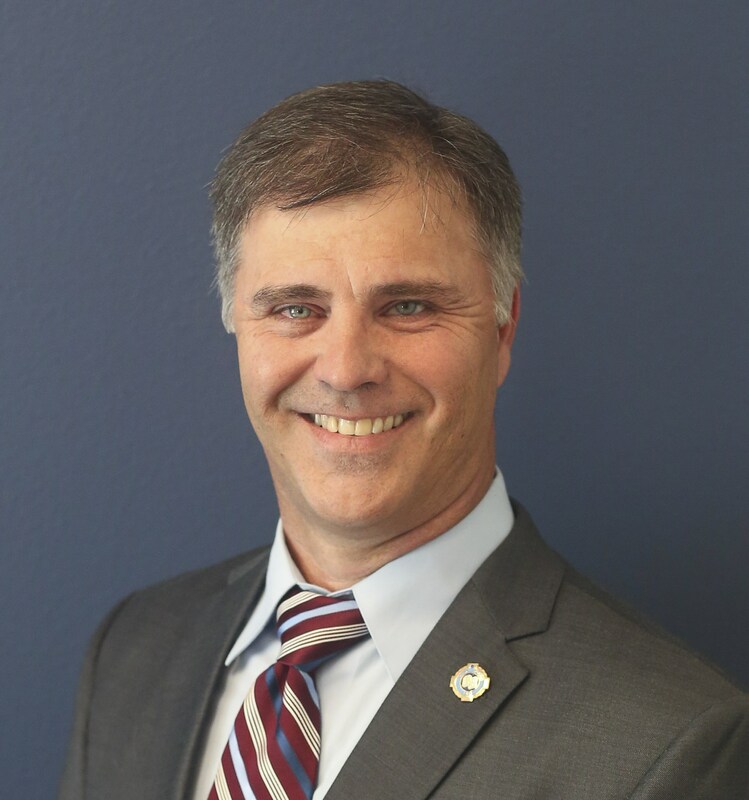 There, he works closely with several facets of the university including the Baylor Police Department and serves on the Emergency Operations Center (EOC) Team. Matt serves as a regional trainer for the International Parking Institute and has been invited to speak at several venues across the nation. He is also on the Board of Directors for The Campus Parking and Transportation Association. He and his family attend Highland Baptist Church. He has served as a volunteer coach for several years through China Spring Youth Athletic Association (CSYAA) and the Woodway Family Center. In his spare time, he enjoys spending time with family and friends, traveling, reading and staying active.